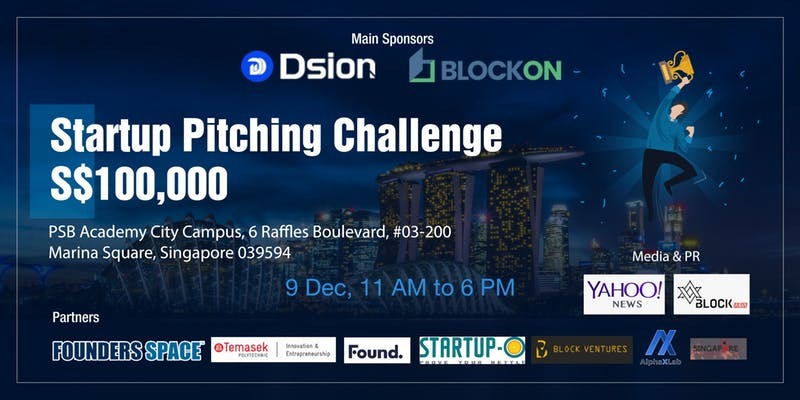 If you want to get just exposure for your startup or looking to get funding & incubation chance with the world’s leading global incubator and accelerator, which incubated famous startup like Instagram, Mashable, Etsy, Instacart, 99Designs, Foursquare, TaskRabbit & more, you need to join this Pitching Competition. We welcome all Startups from early stage at POC or POW but high chance of getting selected for the Pitching for FinTech Startup. We only have a few slots left. 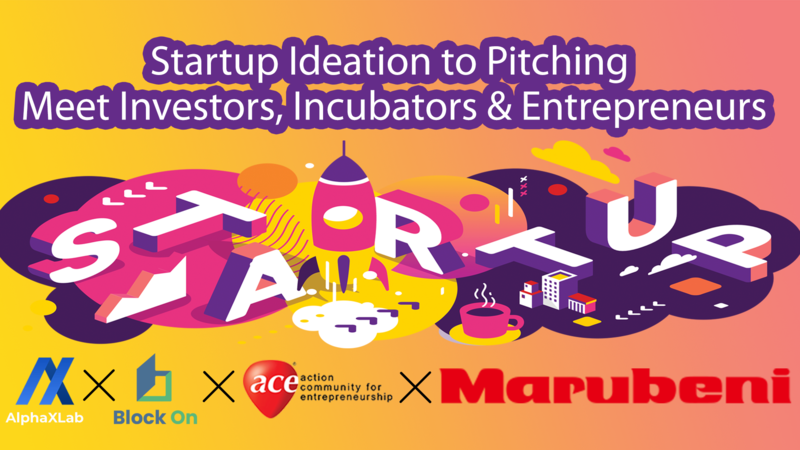 Each team will be given 6 mins to pitch to 100+ of audience including Angel Investors, VCs, International Speakers & Entrepreneurs & Competition Judges. The Judges will decide the winning teams. 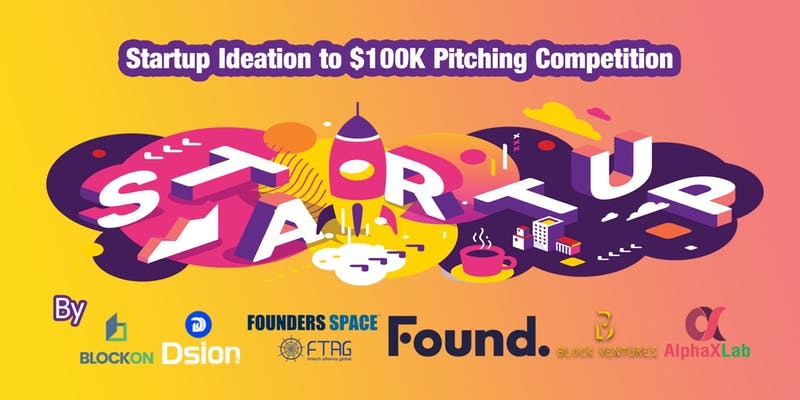 5 out of 10 Startup will be selected for incubation with Founder Space FTAG. The 5 Startup may not be from the 3 Winning Startup. 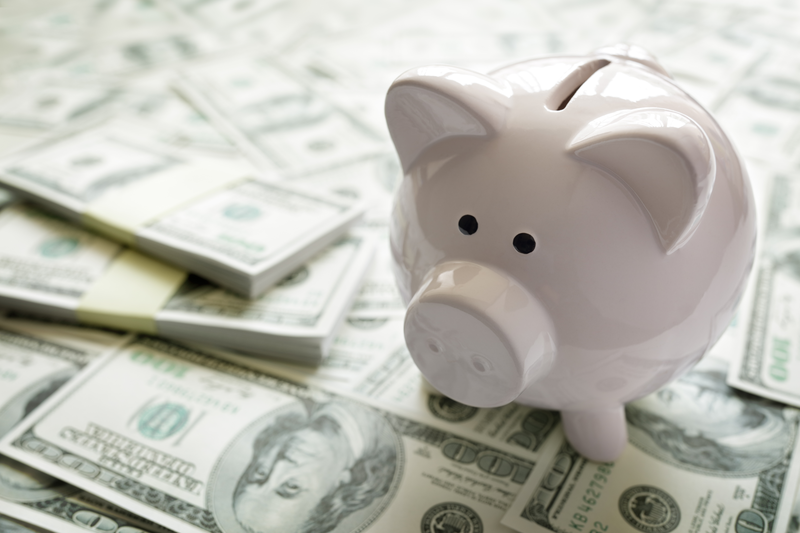 $10000 Funding allocated to each startup for the 5 Startups in Exchange for 7.5% Equity. You can find out more about Crypto Currency Expo & Gala Party Details at below link. 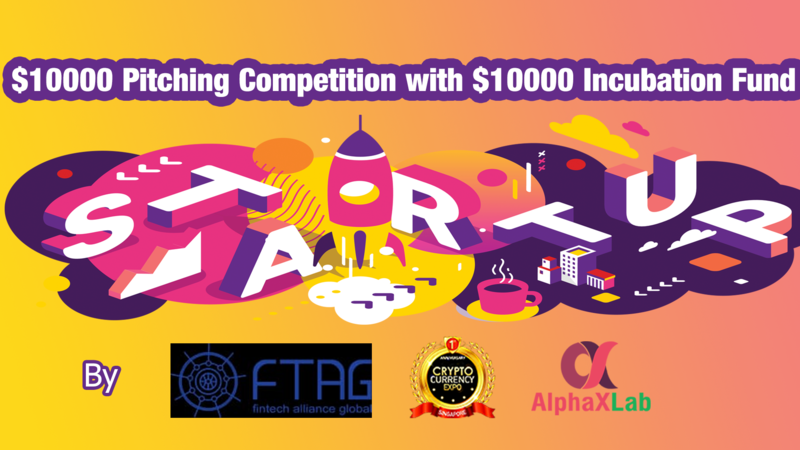 For Pitching Competition, please contact AlphaXLab (Jack – 8189 7142) if any issue. please go to the following link for payment. For Full Day Crypto Currency Expo, please go to the following link for payment. 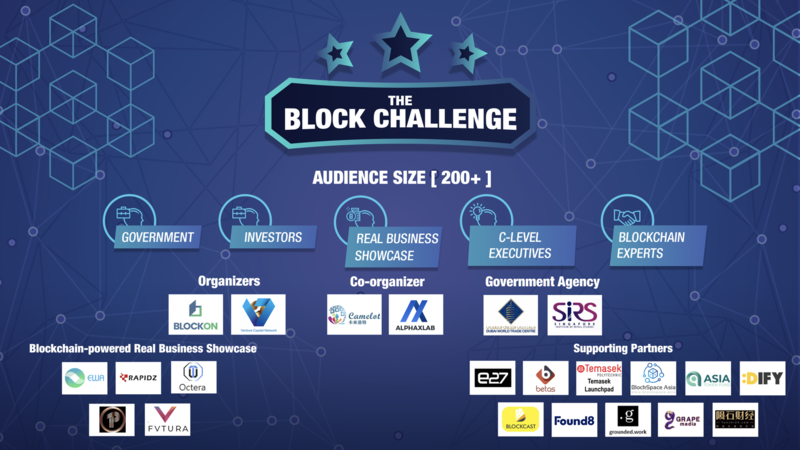 This Startup Pitching Competition is co-organized by Founder Space FTAG, Crypto Currency Expo & AlphaXLab. Founder Space is one of the world’s leading global incubator and accelerator, based in San Francisco. 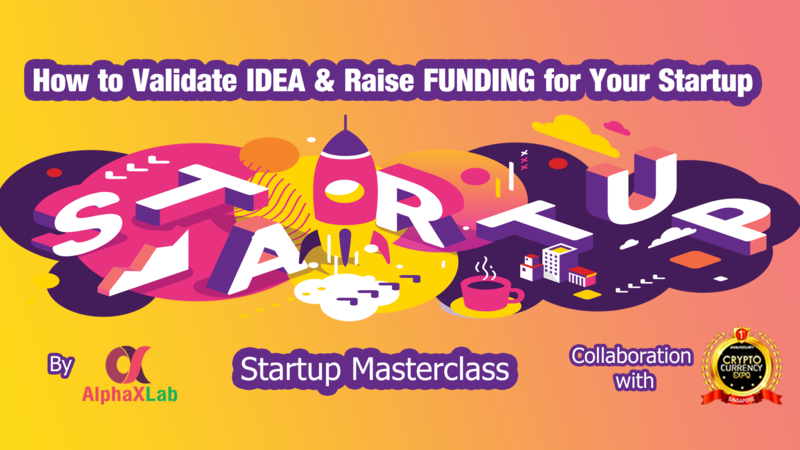 With 50 partners in 22 countries & extensive network of investors, Founder space incubated famous startup like Instagram, Mashable, Etsy, Instacart, 99Designs, Foursquare, TaskRabbit & more. It has international network of mentors, advisors, venture investors and startups in the community. 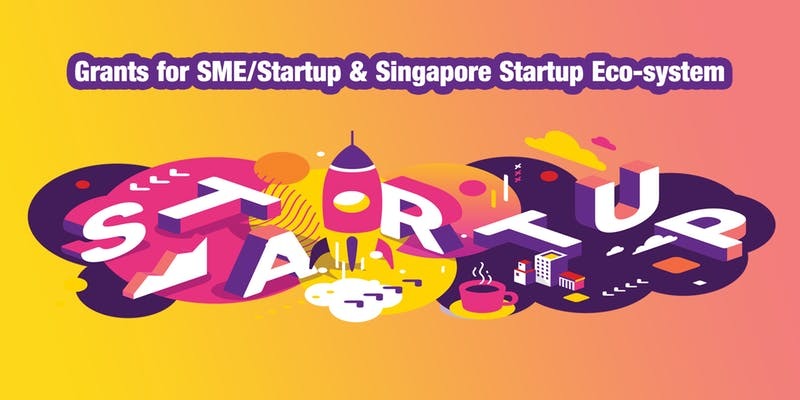 FinTech Global Alliance (FTAG) from Singapore is venturing with Founder Space in Singapore as Founder Space FTAG for Founder Space’s Expansion for Asia. Crypto Currency Expo (CCExpo) consists of the dynamic collaboration of professionals, bankers, investors, educators, miners, thought leaders, and enthusiasts in the cryptocurrency industry worldwide. 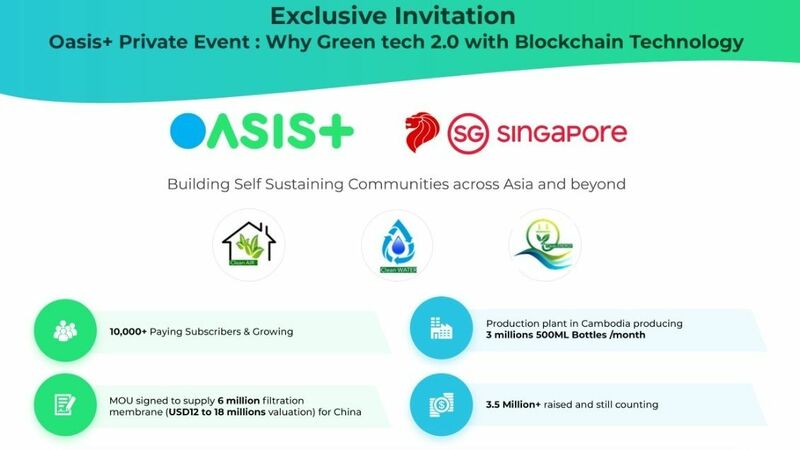 The previous expos were organized by Global Crypto Hub (GCH), which was founded by Mr. ShahinNoble Pilli and Mr. Jagdish Pandya. CCExpo is all about captivating a wide audience regarding the world of blockchains, cryptos, and ICOs, along with the millions of people worldwide. AlphaXLab is AlphaXLab Pte Ltd is Singapore-based Software Development Company founded in 2017 and provides Web/App Development, UI/UX Design, Training & Blockchain/ICO Development. The Team worked with various corporate companies such as Keppel, ACE, NTUC, JobCentral, NLB, Singapore Polytechnics & Others.